This Manhattan hotel is within a 3-minute walk of Madison Square Park and a subway station. 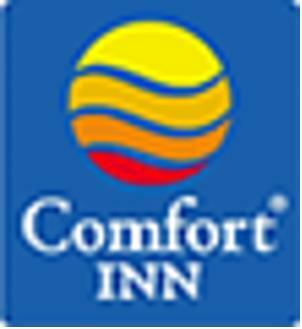 Comfort Inn Chelsea features a gym and contemporary rooms with free Wi-Fi. The accommodations include an in-room safe along with a refrigerator, a coffee/tea maker, and an iron. The cream colored rooms also have a flat-screen TV with cable channels and a work desk. During their stay, guests can enjoy a hot breakfast that includes sausage, eggs, and waffles. The hotel features a tour desk and a concierge staff that can assist with theater tickets, sightseeing tours and much more. Chelsea Comfort Inn is within walking distance of the Empire State Building and Penn Station. Times Square, Rockefeller Center and Radio City Music Hall are 1 mile away.